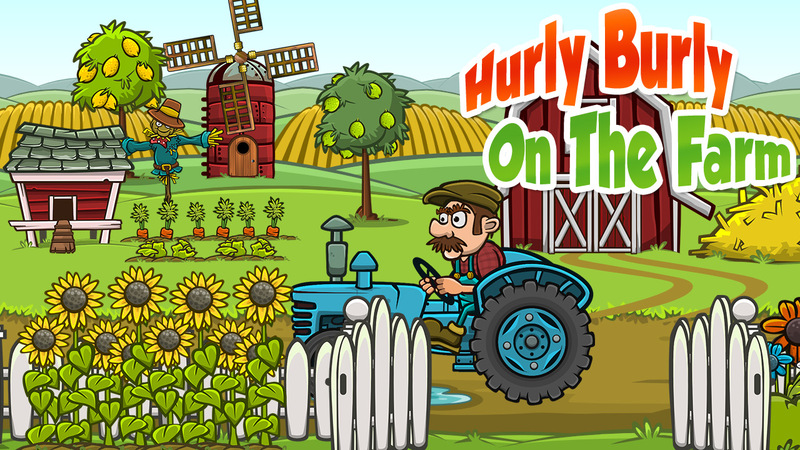 Description Enjoy this funny game, collect different fruits and berries and try to create beautiful farm. Use rules of nonogram, for searching fruits and get points and stars. By clicking you can mark already solve rows and colomns. 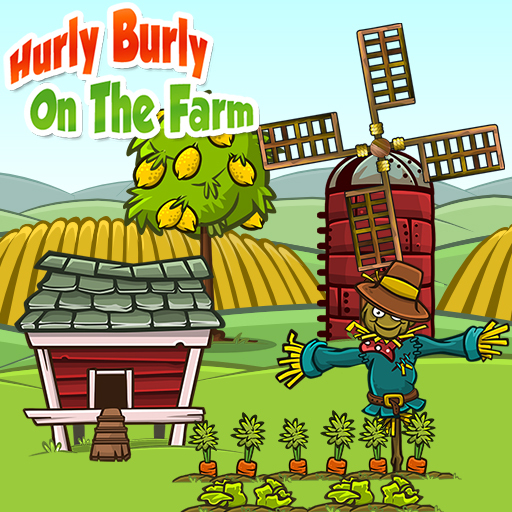 Set records, open objects and decorate the farm. 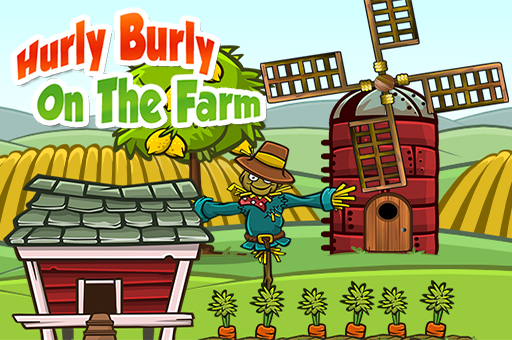 Complete all thirty levels and get barn, mill and tractor for 30, 60 and 90 stars.